The most verdant Jasmine soliflore fragrance that I have ever experienced! It's so crystal clear and pretty. You feel as if you're in a bubble of the most freshest Jasmine blooms! A La Nuit by Serge Lutens is probably the best, photorealistic Jasmine soliflore Perfume that i’ve ever smelled! And it smells heavenly on my skin! Just a light dab on my pulse points is enough for the whole day! I love that it’s not Musky and head ache inducing. Just fresh like how the night blooming Jasmine wafts through the air. 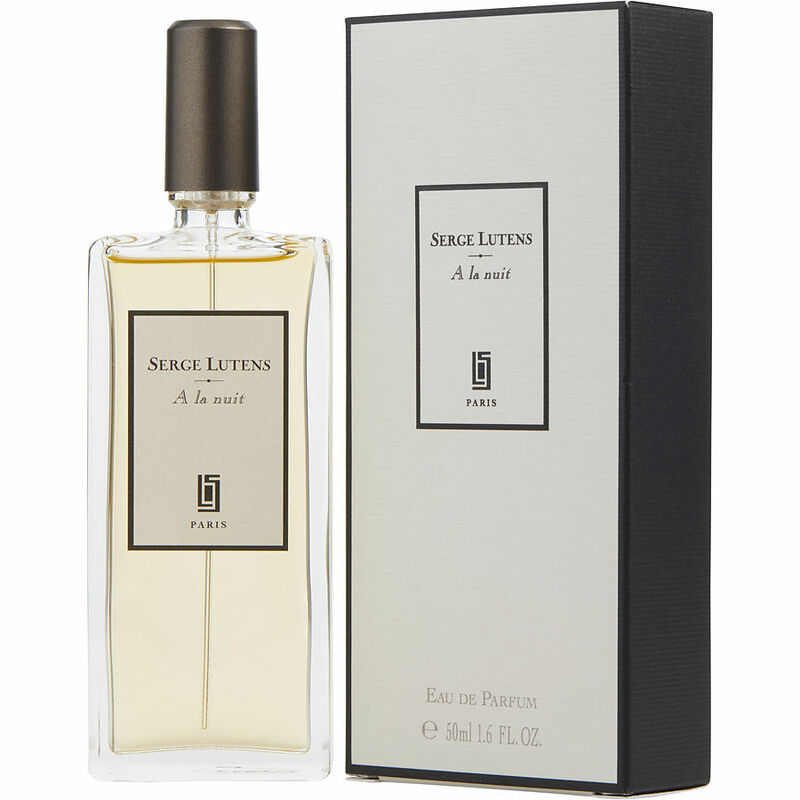 Serge Lutens A La Nuit - What a beautiful scent. A woody under tone, but a beautifful floral as top note.